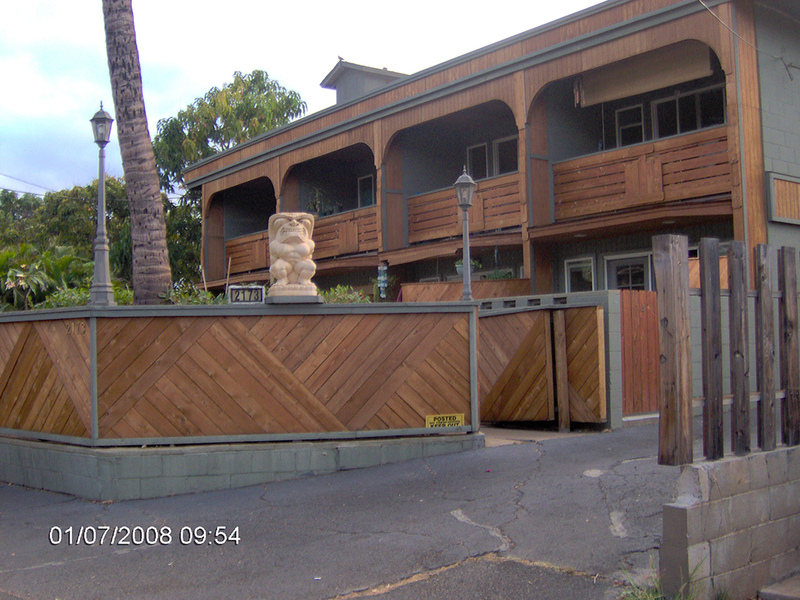 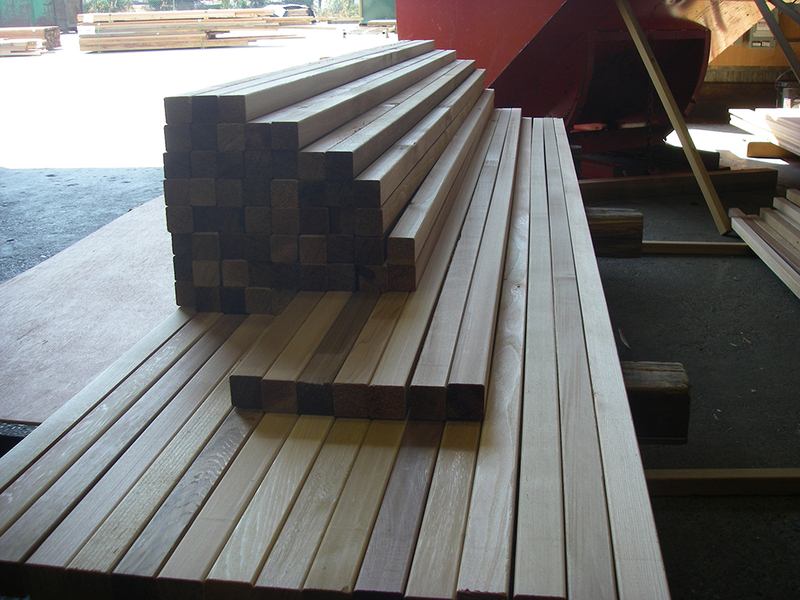 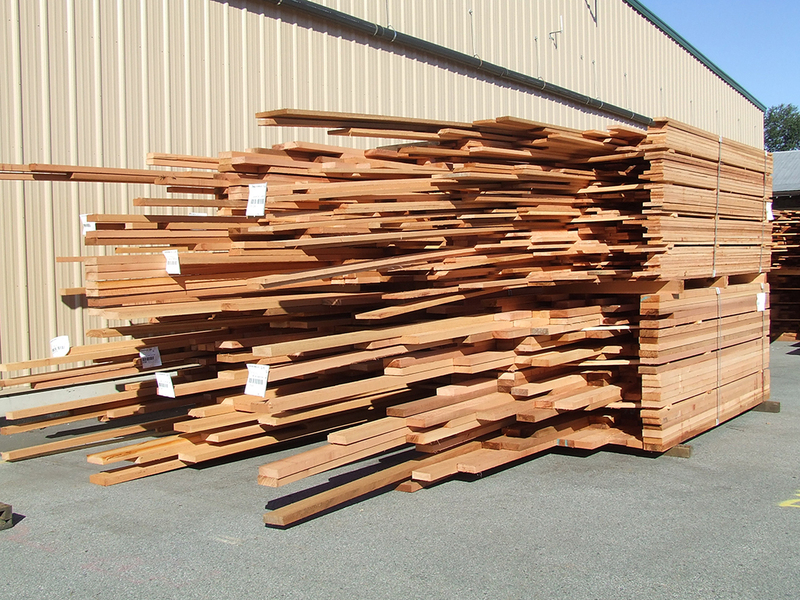 PowerWood produces and stocks a wide range of kiln dried western red cedar clears focused primarily on two grade rules: #2 clear that has limited to no defect and “C” and better clears that allow some sound and tight knots and other minor defects. 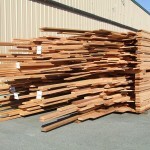 Cut predominantly from old growth logs harvested from multiple locations in British Columbia, all material is inspected during saw-milling and analysed by a number of different criteria such as the number of acceptable defects, tightness of grain, sapwood content, grain direction and consistency in fibre We have many different avenues for our clears, so material that is deemed inappropriate for drying can be directed elsewhere. 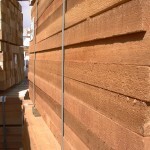 Once selected for the kiln drying process, the cedar clears are dried to an average of 12-14% during a 14-17 kiln charge. 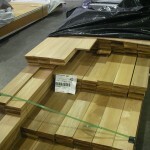 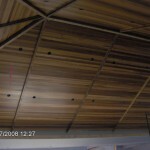 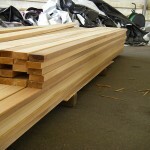 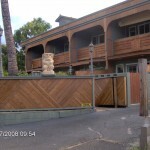 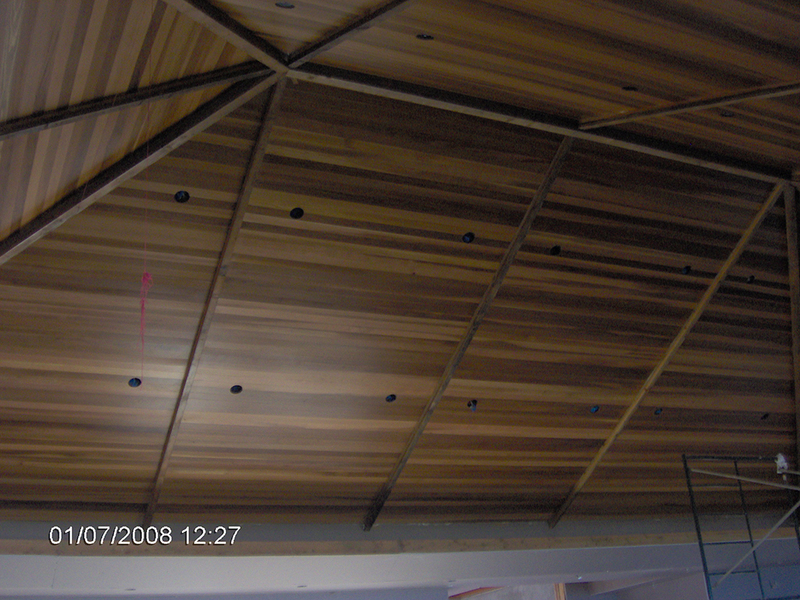 Drying clear western red cedar is a difficult process and stringent quality control is required to ensure that the moisture content average and range are acceptable. 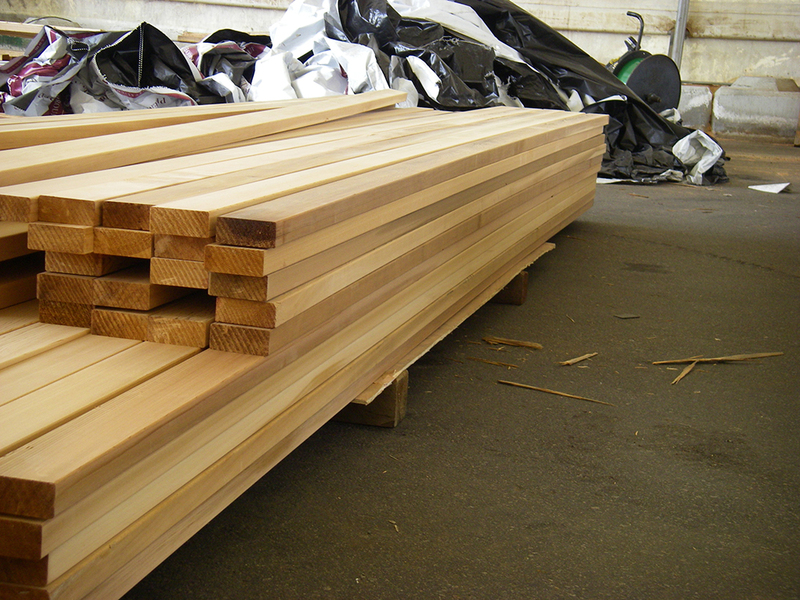 Our QC people pull “wets” out during the de-sticking process and send them back through the kiln for re-drying. 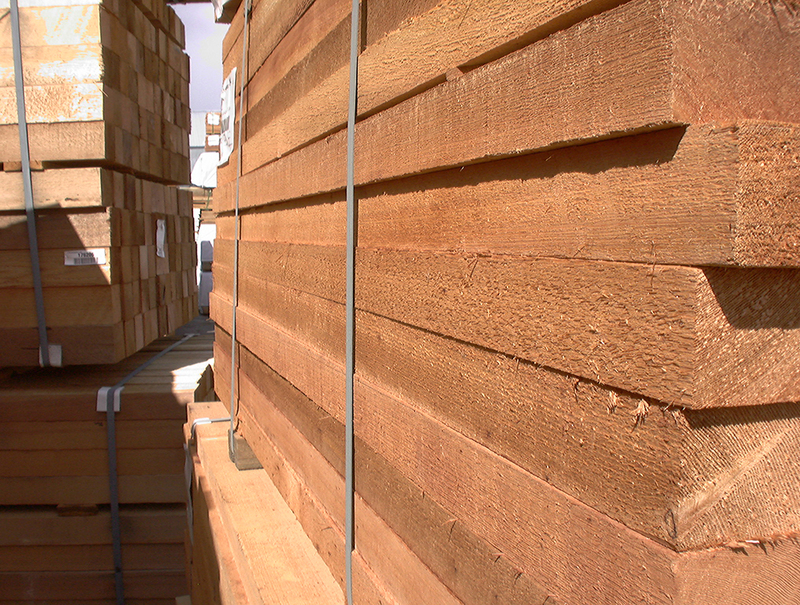 After drying, all of the select tight knot cedar we produce is graded for a second time and trimmed to remove splits and other defects. 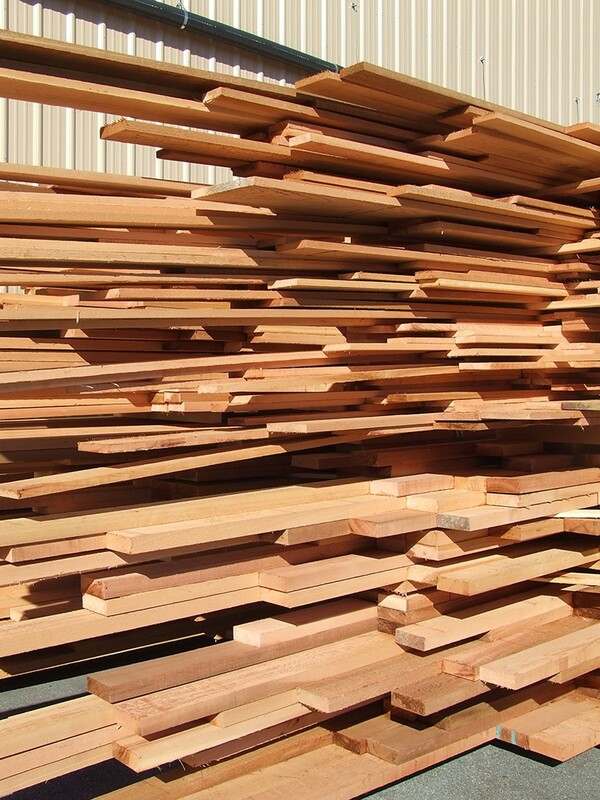 Once properly graded and dried, all dry clears are packaged up and stored indoors until they are allocated to a finished product or sold to our customers in the rough form. 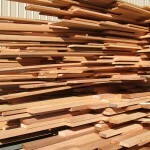 PowerWood kiln dried clears are sold both as rough dry and as finished product to our distributors. 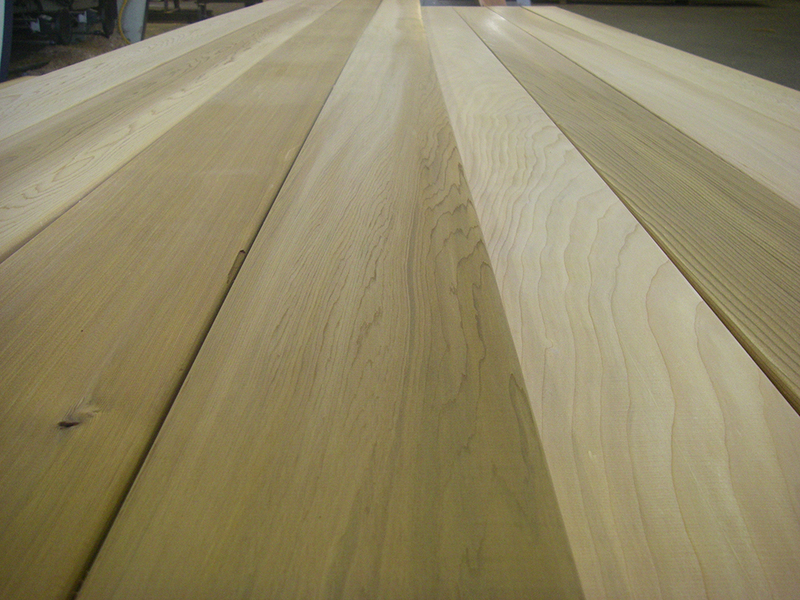 In either case, the cedar is typically being manufactured into a range of products including: bevel siding, shiplap / channel siding, fascia boards, board and batten, tongue and groove, decking and other custom products. 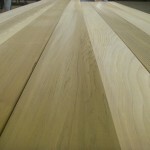 The material manufactured at PowerWood is predominantly run to one and two inch thick S4S (smooth four sides) or it is run to a special pattern specific to one or two customers. 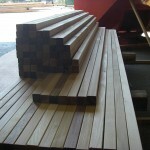 If you want it, we can cut it! 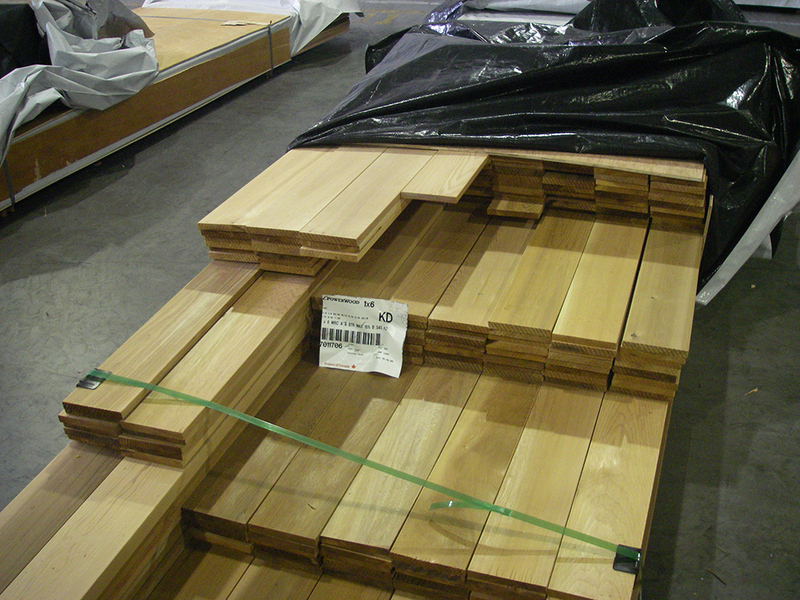 Please check out our custom cedar patterns page to view some of our custom cedar siding, decking, flooring, log home and timber patterns!